About a 90-minute drive south of Tel Aviv, Israel, and a short drive from Beersheba, the Negev Desert’s largest urban center, is Kibbutz Hatzerim. This 70-year-old collective community, one of the many kibbutzim that launched across Israel during the 20th century, was for decades the typical farming commune. It long offered Jewish settlers the chance to build a life in their new homeland while minimizing the financial risks that long confronted farmers in this harsh environment. Like many kibbutzim, life in Hatzerim and the Negev was challenging and often frustrating. But an engineer who had moved to Palestine from Poland became intrigued at the sight of a huge tree in the middle of the desert that thrived with no obvious water source nearby. Realizing that a slow yet steady water supply could lead to spectacular growth in trees and plants, Simcha Blass strived to apply such an idea to farming. He founded Netafim in 1965, scoring investment from Kibbutz Hatzerim. Not only did Kibbutz Hatzerim’s support of Netafim help transform more kibbutzim from reliance on agriculture to diversification in sectors such as manufacturing, but Netafim’s drip irrigation systems would also evolutionize agriculture in Israel and eventually throughout much of the world. Today the company is a $1 billion powerhouse, with 17 manufacturing plants providing water-efficient irrigation products for 2 million customers in over 110 nations. The company makes money from the world’s largest agriculture firms that spend millions on sophisticated drip irrigation systems that run on software; but Netafim also has a successful business selling low-tech, gravity-powered watering systems in developing countries. Netafim’s headquarters are now in Tel Aviv, but the company still maintains operations in Kibbutz Hatzerim, a bustling community now home to over 900 people. TriplePundit visited Netafim’s offices in Kibbutz Hatzerim to learn more about the company’s vision for the future. It is clear that Netafim is still successful, half a century after its founding. But as Netafim’s chief sustainability officer, Naty Barak, explained to 3p and other journalists visiting the company and the kibbutz's grounds, there is still much growth potential for Netafim (as well as its competitors in the water technology space). After all, while only 20 percent of the world’s arable land is irrigated, that land grows a significant amount of the world’s food. And of all the land globally that is irrigated, only 4 percent uses more efficient drip systems. Flood irrigation is still the rule in much of the world. The way much of the world waters its crops is not sustainable, as an increased population will continue to demand more of what Barak described as farming’s four F’s: food, fodder, fiber and (bio)fuel. For Barak, who has worked with Netafim since 1975 and lived at Kibbutz Hatzerim since 1964, the answer to this question is obvious: “Don’t buy cotton from firms that don’t use drip irrigation,” he deadpanned. Of course, the same could be be said for other crops that drive the world’s economy. Drip irrigation has certainly worked in Israel, where now around 75 percent of the country’s farms use some form of this technology. At first, drip irrigation was seen as a way to boost Israel’s resilience. But Netafim’s executives soon realized that these more efficient watering systems could also help save the world. Drip irrigation is not only a huge water saver, but it can also help reduce the use of agrochemicals and decrease greenhouse gas emissions (as studies have suggested reservoirs are huge emitters of gases such as methane). Smarter irrigation can also boost crop yields and improve the consistency and quality of crops. Barak showed us copious amounts of evidence that found drip irrigation can double the yield of crops as diverse as tomatoes, strawberries and bitter melon (or karela). But drip systems can also revolutionize the growing of crops such as rice: a staple on which much of the globe lives, but has a huge environmental impact as it is cultivated by flood irrigation. The way rice has been grown for centuries makes for great photo shots, but contributes to a dubious future as more of the world edges closer to water scarcity. Netafim and its research partners have suggested smarter watering systems can also boost rice yields; the company has launched projects worldwide, from India to California. 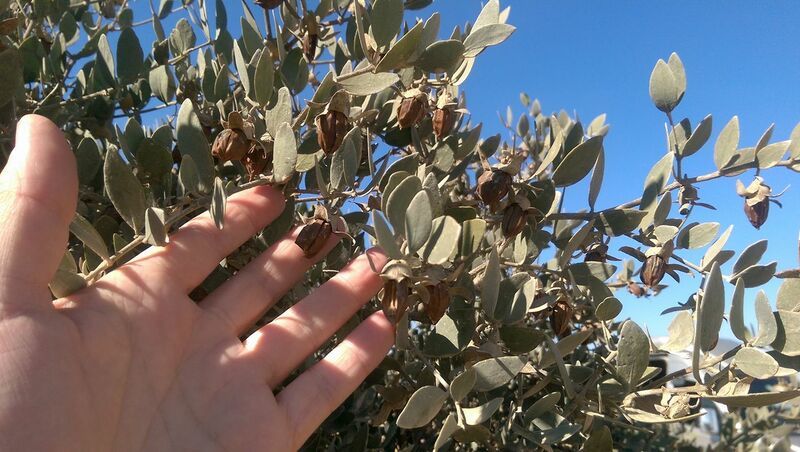 Kibbutz Hatzerim, naturally, is profiting handsomely from having Netafim as part of its portfolio, which includes a 400-hectare jojoba farm watered by drip irrigation in order to produce an oil long coveted by cosmetics and personal care companies. What was once sprawling, desolate landscape is now slathered in rows of these olive-hued shrubs, all pruned into geometric shapes that make the maintenance of its underground drip systems easy to monitor and maintain. And that water is reclaimed from the kibbutz’s drainage systems, while pulp left over after processing is used to line cow sheds – and that material eventually becomes fertilizer for the jojoba shrubs, inching the community close to a zero-waste system. Netafim still faces plenty of challenges. The world’s poorer farmers have limited resources, though government loans and microfinance programs help make these systems affordable for families and still profitable for Netafim. Governments in wealthier societies are loathe to impose regulations on a constituency that often resists change – though a solid demonstration on how these systems can result in a healthy ROI can convince growers to change their ways. The bottom line is that a company founded in part to ensure Israel’s independence and self sufficiency in an oft-hostile Middle East has now become an important tool in the kit that society needs if we are truly going to feed a planet home to 9 billion people by mid-century. 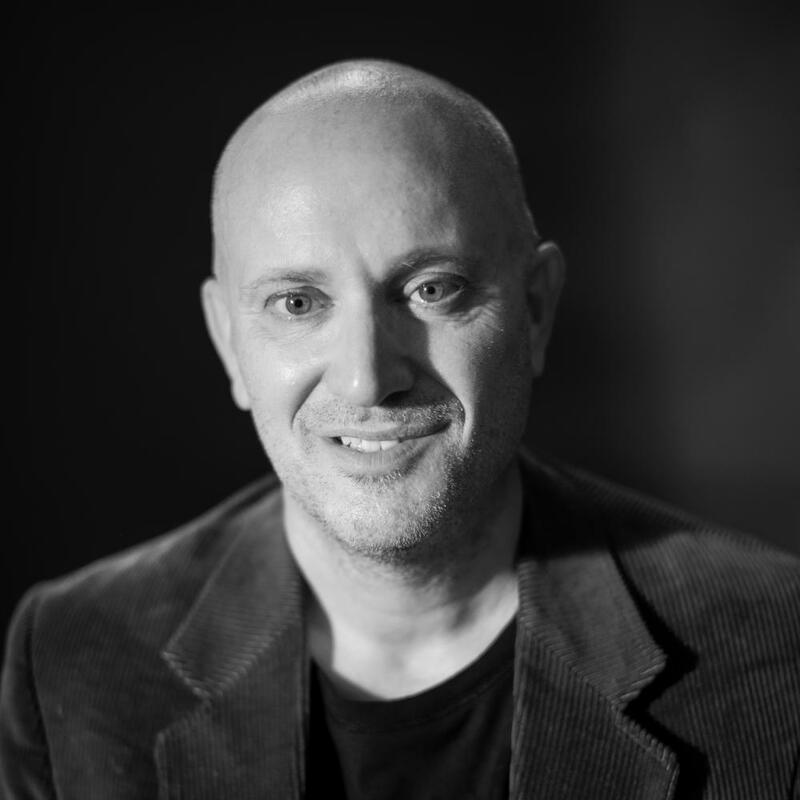 Editor's note: Vibe Israel is funding Leon Kaye’s trip. Neither the author nor TriplePundit were required to write about the experience.